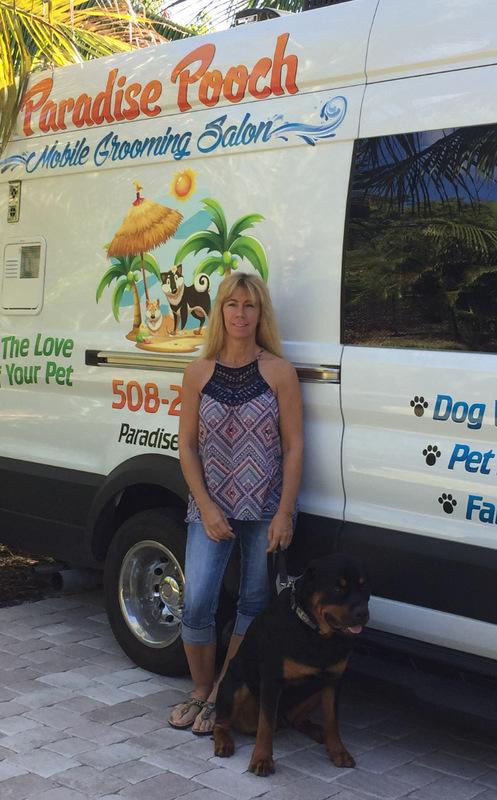 Lisa has attended the Florida Animal Career Training School for dog grooming. She has been a life long pet owner of horses, dogs, cats, birds, fish and bunnys. Lisa grew up raising, training and showing horses at the World and National level of competition. Lisa also owned and operated a successful horse boarding stable in Massachusetts for 18 years. Welcome to the All New Paradise Pooch Web Site!